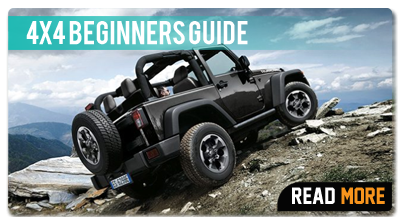 Built for ultimate protection, AEV’s Rear Corner Guards are not your run-of-the-mill corner guards. 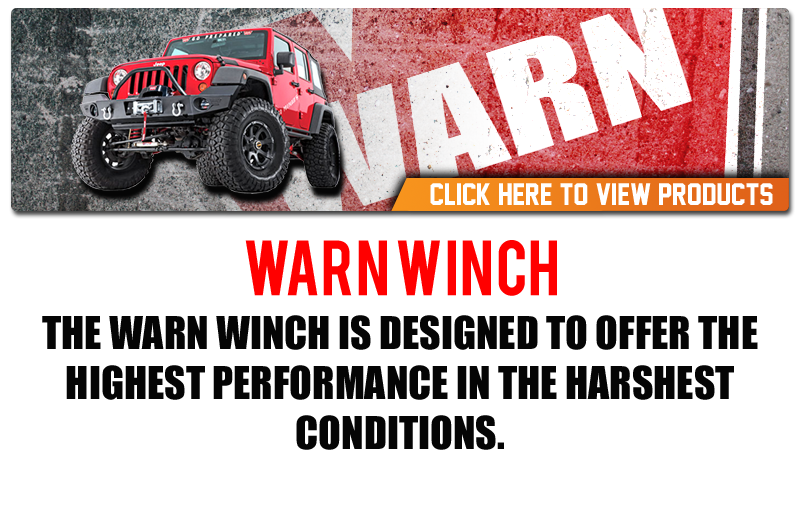 With options for either the 2-door or the 4-door JK Wrangler they feature thick 1/8″ stamped steel construction to protect the rear corners of your Jeep from all sorts of off-road abuse. 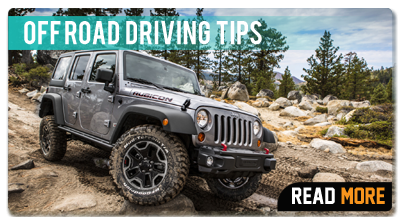 In order to distribute impacts evenly we match the surface of the corner perfectly to the contour of the Wrangler’s corner. Corner Guards come with all hardware and have AEV’s 2 stage coating – e-coated then finished with a durable textured black powdercoat. 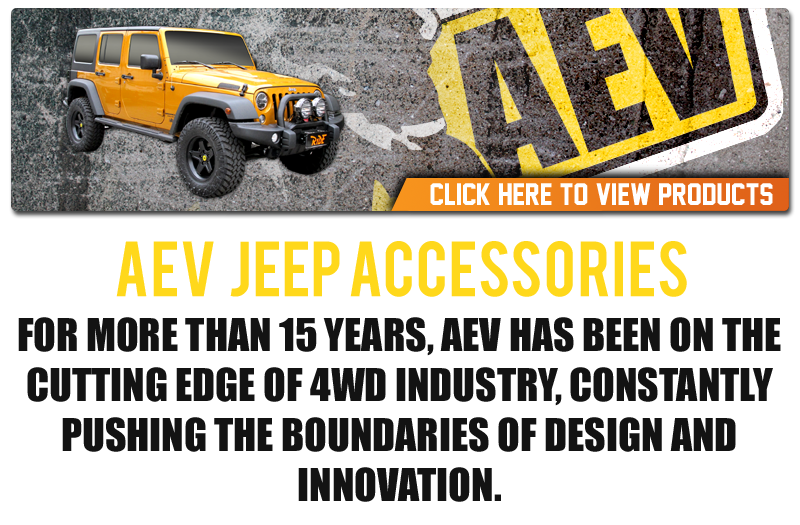 AEV’s Splash Guards for the JK Rear Bumper are the ideal solution for AEV Bumper owners who need to meet local highway regulations for adequate tread coverage, or who simply want to keep mud and debris under control. 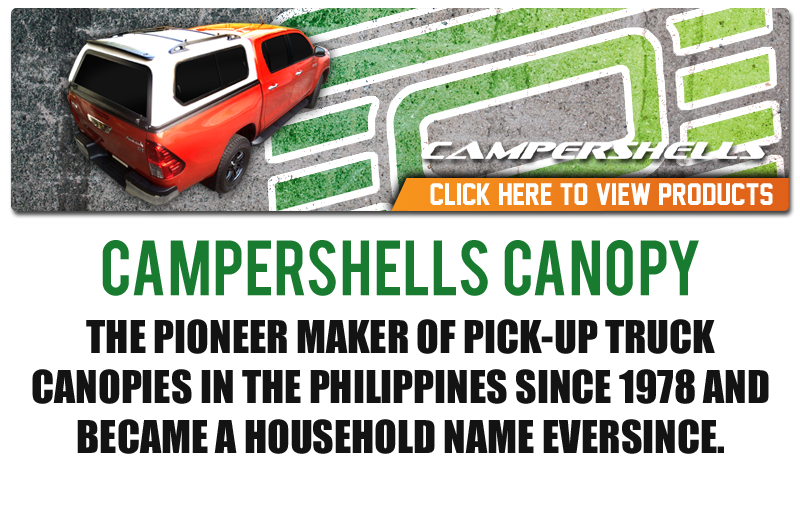 AEV has molded these Splash Guards to perfectly match the contour of the Rear Bumper’s rock tubes and watertanks. 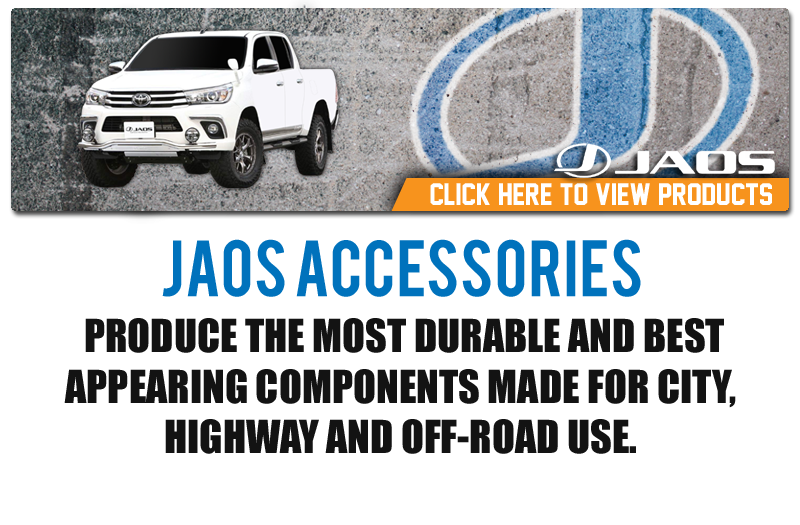 The installation and removal of the guards is fast and simple, however the durable polyethylene construction has proven that it’s not even necessary to remove them for most off-road ventures. These things are amazingly durable! AEV is pleased to announce the launch of its Pintler Wheel in Black. This new color gives the Pintler a more aggressive look and is sure to be a popular addition to the AEV Wheel Lineup. Like the Silver and Argent Pintlers, the Black Pintler will be offered as a 17×8.5 for the Jeep JK Wrangler. This wheel will also continue to offer hub-centric mounting and JK-specific offset. The +10mm offset provides the optimal balance of tire clearance (up to 37”s), scrub radius and handling, along with longer bearing life.